Do your employees work above ground on a regular basis? If so, you may be thinking about buying a scissor lift. 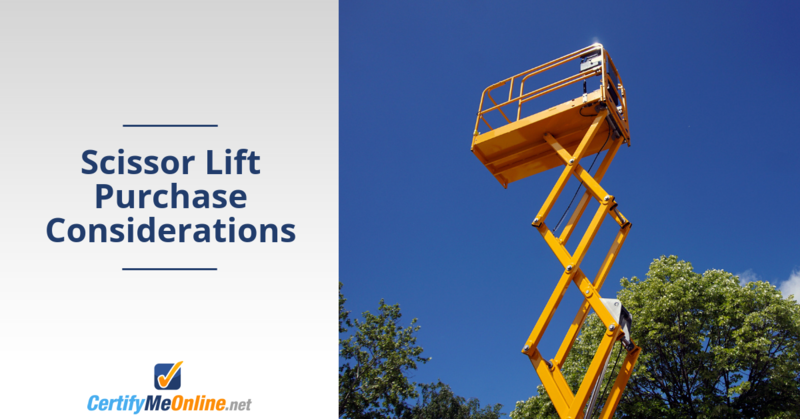 Scissor lifts offer several benefits for companies that engage in above-ground work. They can be used indoors and outside. They replace the need for ladders, towers or scaffolding. They allow operators to complete jobs quicker by reducing setup times. The platforms can hold many different types of equipment needed for a job. Most important, scissor lifts provide safe access to hard-to-reach areas. Clearly, there are many advantages to using a scissor lift. But buying one does require a big investment. So before you make the big decision, here are some important factors you need to know. This entry was posted in Scissor Lift Training on October 30, 2018 by admin. The American National Standards Institute (ANSI) helps protect workers by creating safety and usage standards for most industries. Recently, ANSI released updated standards for aerial lift safety and training. These can be found in the ANSI A92.22 Safe Use and A92.24 Training Standards. ANSI A92 is intended to bring the worldwide aerial lift industry closer to a global standard. It addresses the design of new aerial lift equipment and the training operators, supervisors and maintenance workers must have. The new standards will apply to all aerial lift owners, operators, users, dealers and manufacturers. 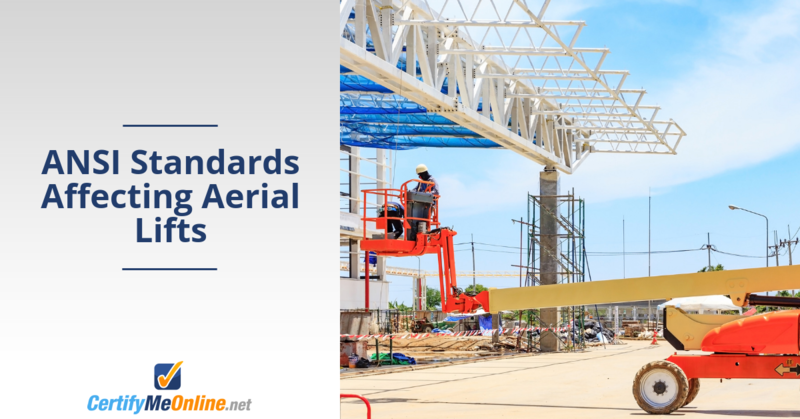 This entry was posted in Aerial Lift Certification on October 23, 2018 by admin.